Being a new mum can be overwhelming sometimes. The new responsibility of a new baby and all the unknowns that go with it. Sometimes it’s emotional healing after a traumatic birth. Sometimes family or relationship difficulties can add to feelings of stress. Your baby will benefit from you taking the time for You. 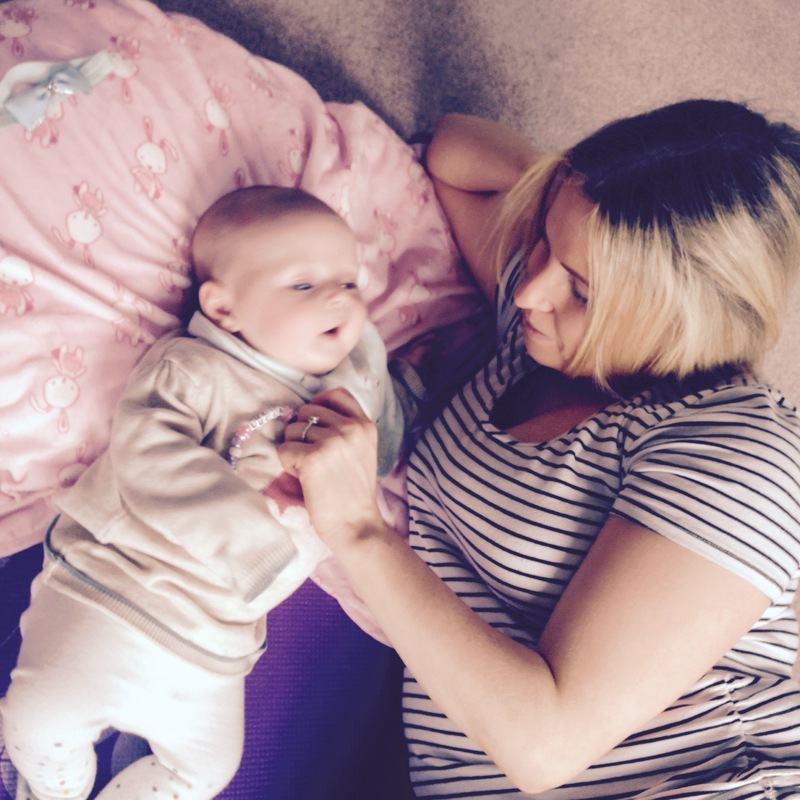 Whether it’s a walk, a hot shower or joining a yoga class and sharing with other new mums. 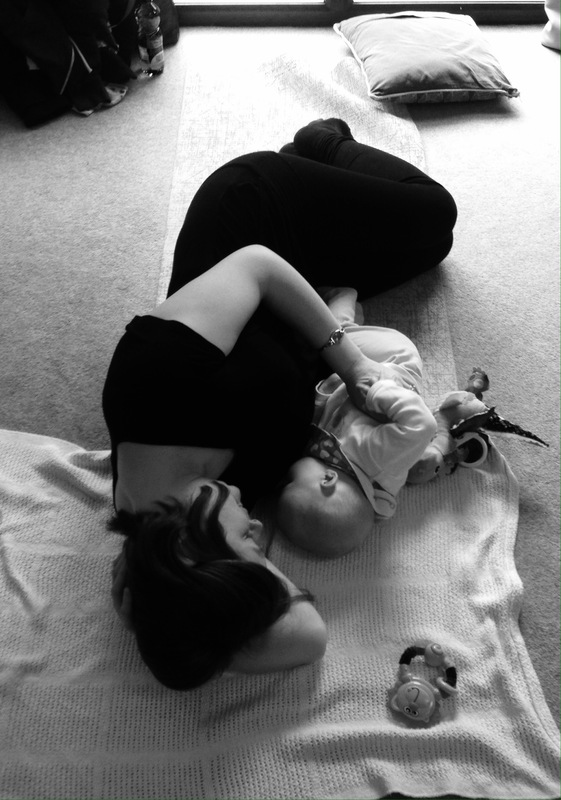 In our Mum and Baby Yoga classes main focus is on mums. After stretching and strengthen your body in all directions, and a little baby yoga for babies, we finish with Mindful breathing and guided Relaxation. 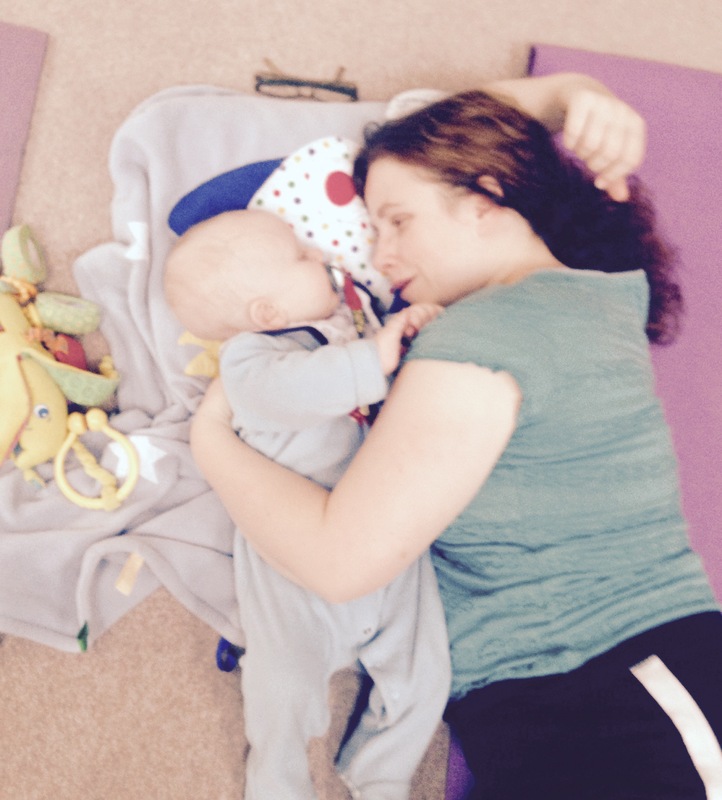 The class offers you a calm, baby led space away from everyday stresses, a chance to reconnect mind and body, to build inner and outer strength, helping you feel energised and grounded. Your baby will respond and in haven of peace you both can relax and feel nourished. 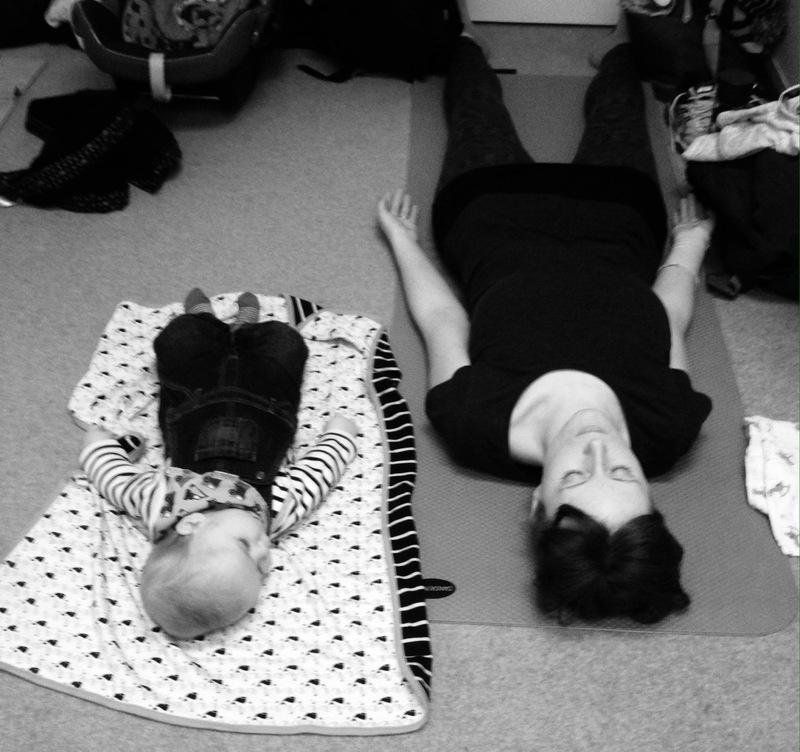 Posted in Baby Class, birth and tagged baby, baby yoga carlow, baby yoga dublin, meditation, mental health, new mother, postnatal class, relax.